The T-Charge (aka the Toxicity Charge) is a £10 levy on older vehicles entering the centre of London. It came into effect on 23 October 2017 and applies to all vehicles which do not meet Euro 4 emissions standards – typically those registered before 2006. When and where is the T-Charge be enforced? The T-Charge runs in the same area and over the same operating times (Monday to Friday 7am-6pm) as the existing London Congestion Charge zone. Pre-Euro 4 vehicles entering the zone during the prescribed hours are liable for a daily fee of £21.50 (this including the existing £11.50 Congestion Charge levy). Do I have to pay the T-Charge? It all depends on whether your vehicle meets Euro 4 emissions standards. 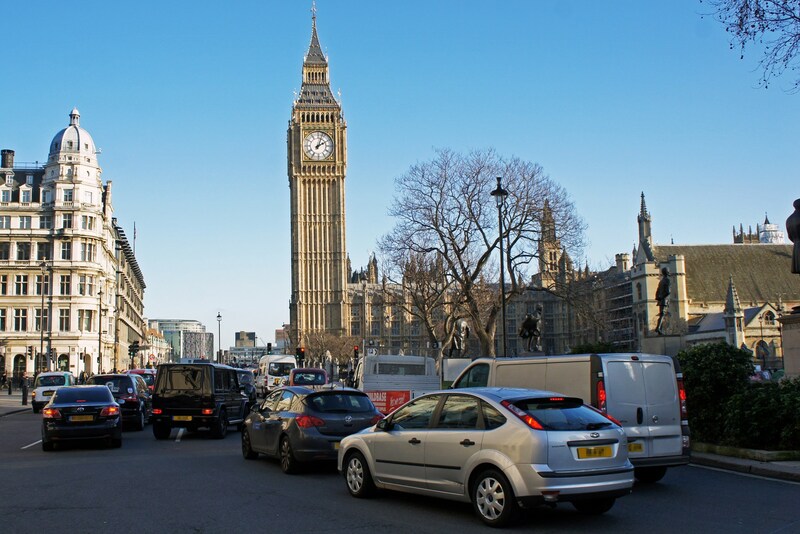 Transport for London (TfL) has provided an online vehicle checker for users to determine whether their car meets the Euro 4 standard. Click here to access it.